In a world where technology reigns, most of our choices have become influenced by it, and it all has to do with social networks, like Instagram. This refers to businesses too, including having your own café because if a café is acceptable in terms of social networks, then you can count on success, and lots and lots of customers. In fact, it’s become so much in common to create trendy spaces depending on Instagram there’s even a term about it: instagrammable. Being instagrammable is about being unique in style, and unique with the menu at the same time, so people would feel inclined to take photos, post them online, and serve as your ad, spreading word around, attracting more people. This goes to show why it’s important to carefully choose modern cafe furniture. It’s about creating a relaxed space where people would love to spend time in, feeling the warm and inviting atmosphere, one of contrasts of colours, interesting decorative design chairs, tables, and bar, that would still blend in well with the surroundings, helping uplift the space. 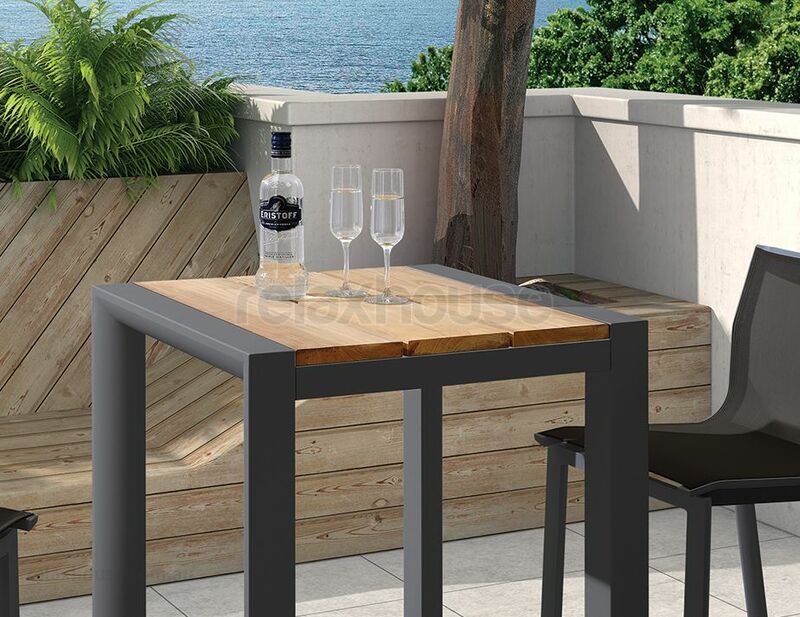 What’s specific about modern cafe furniture is the versatility it can be found in, the attention to details (such as combining different materials, like beechwood, plastic, aluminium, and stylistic elements), and craftsmanship, and what mostly pleases café owners, the durability and ease of maintenance. Remember though, it’s just as crucial to purchase and install adequate flooring, lighting fixtures (brightness is essential in taking perfect photos), and wall decor, all the means to help make your café as instagrammable as possible, inspiring customers to take as many photos as possible, and share their incredible experience. No, this doesn’t just go for the main area, but the bathrooms too! The livelier your place, the bigger your success; you’d be surprised all the spots customers find Instagram-friendly, whether it’s the details in the floor tiles, the colourful wall decals, and decorating features, the signs you have outside with catchy phrases from songs, literature, or some of your own that become the synonym for your cafe; in other words the interior and exterior altogether matter same way. And then, the menus! From investing in a unique menu design, to the dishes and drinks customers can find on it, and the dishware they are served in, it all gets the attention. Doing meticulous research on finding the adequate fresh ingredients is equally important. You get bonus points if you take pets into consideration as well, adding a few dishes of their own on the menu, and creating a café corner just for them – they are Instagram influential too!